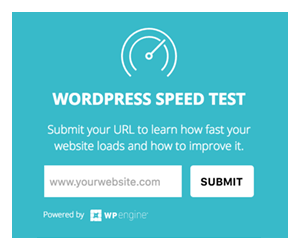 WordPress speed optimization is as essential to your traffic growth as it is to your content itself. If you didn’t know it already, your page speed might be driving away your customers. Some factors that slow down your pages are out of your control (like time to first-byte). Yet, there’s still a lot you can do to optimize your page speed. Google does factor in page speed when indexing websites on search. A slow page speed leads to a loss of users and a higher bounce rate. 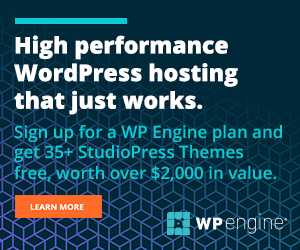 The beauty of WordPress is that there are plugins out there for almost anything you want to achieve. When it comes to speed optimization, it’s hard to achieve any visible results if you only rely on a single plugin. 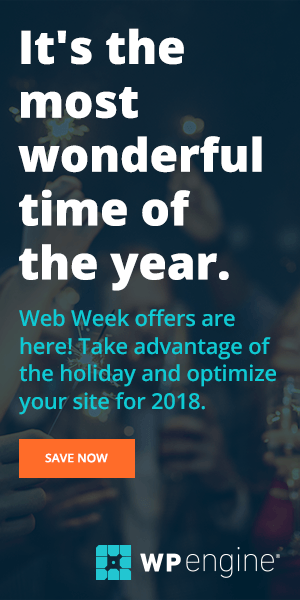 By combining 2 or more your chances of speeding up your WordPress website are much higher. 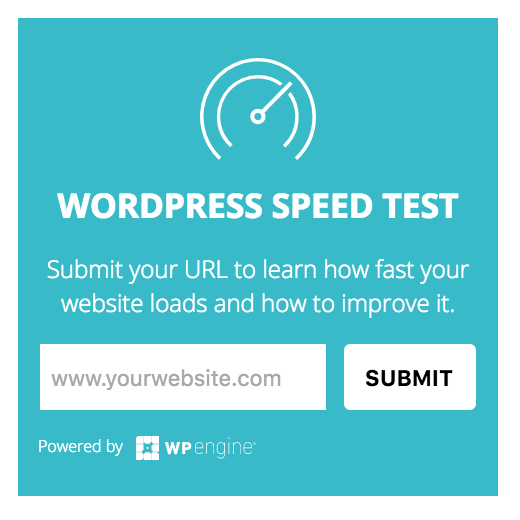 They are the top contenders when it comes to WordPress speed optimization. However, most don’t work out of the box. They need a bit of trial and error configuration combinations to achieve the best results on your website. You can carry out these test on our blog on your own and see the figures for yourself! Fast Velocity Minify seems lesser known as compared to its peers like Autoptimize. Out of the box, both Fast Velocity Minify and Autoptimize perform the same function. Both can async load, defer and inline scripts and CSS whenever possible. Fast Velocity Minify does a better job without the major downsides of its more popular counterpart. There’s no drawback I have met when it comes to this plugin.